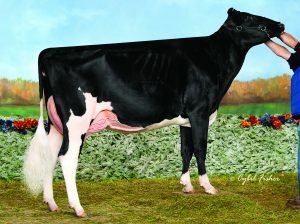 Tramilda Yoder Electra Proven bull cow family! 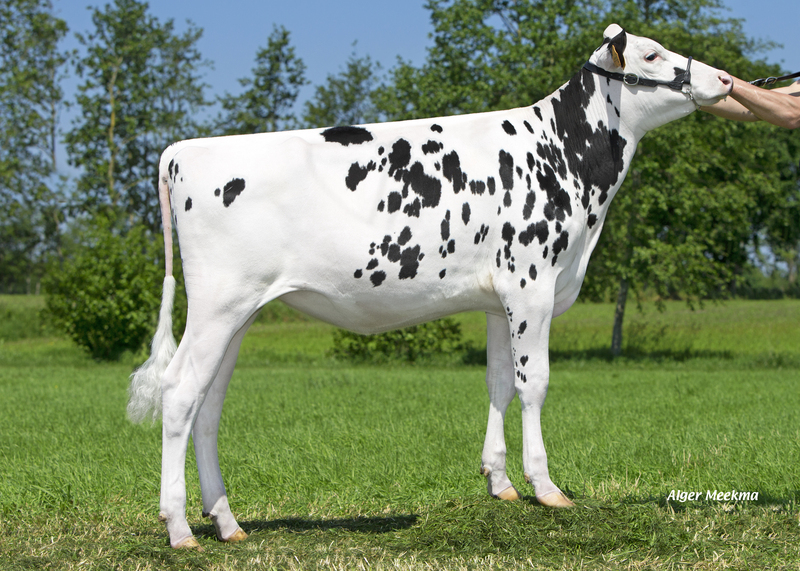 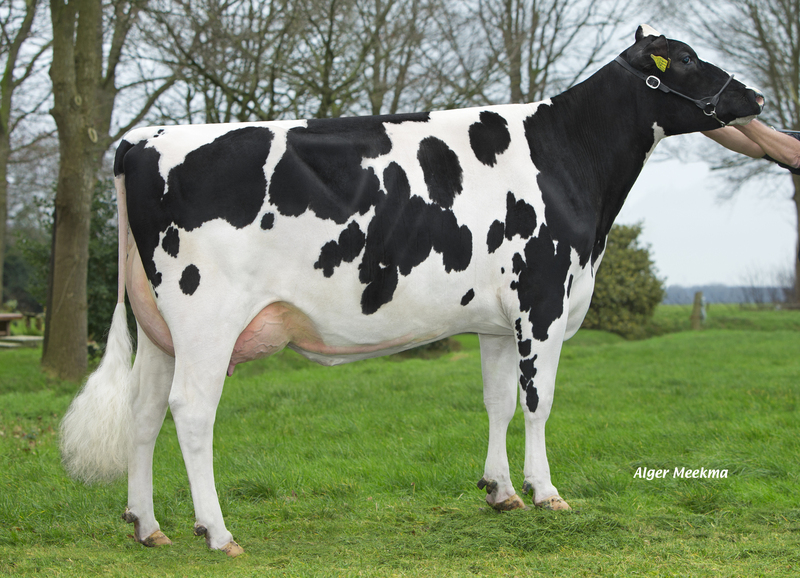 Val-Bisson Bookem Dona EX-92 Full sister Doorman! 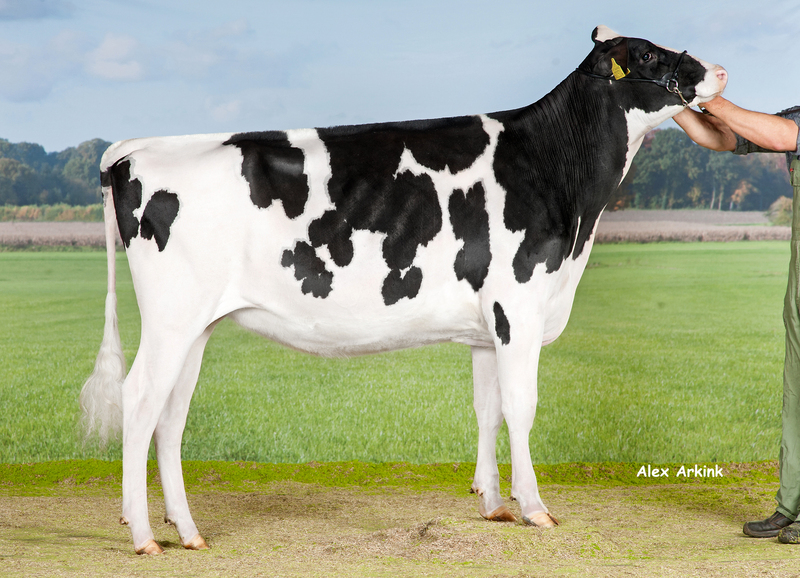 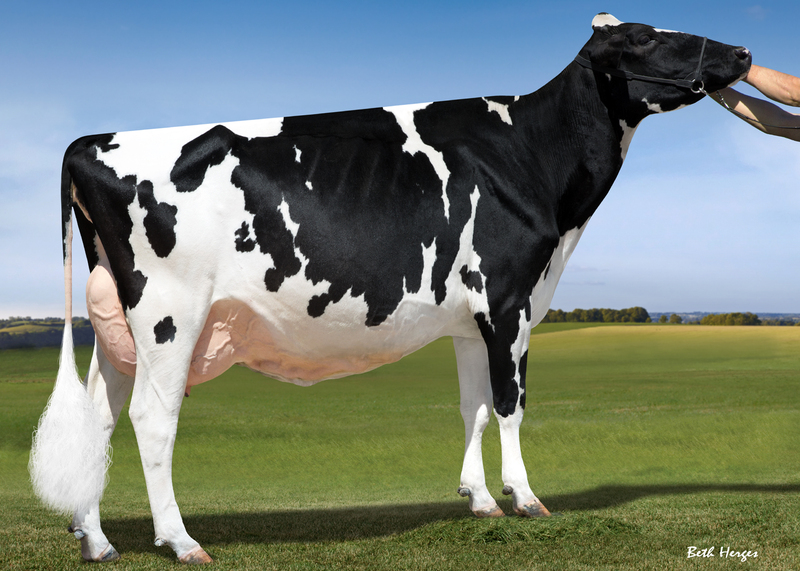 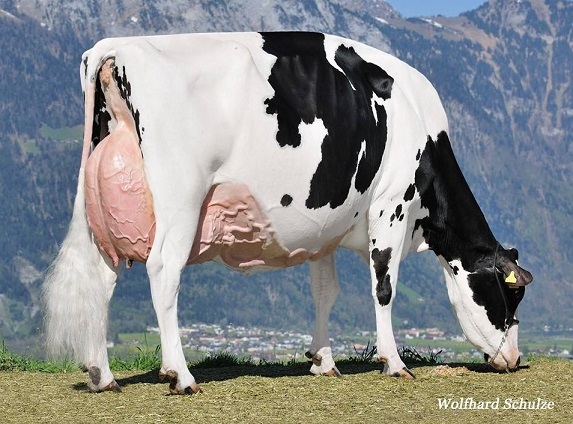 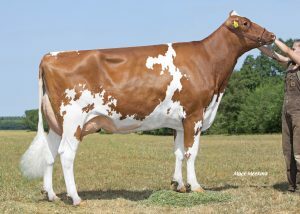 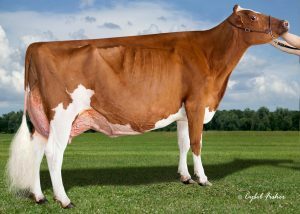 Larcrest Chiffon EX-90 EX-90, EX-92 MS Bookem! 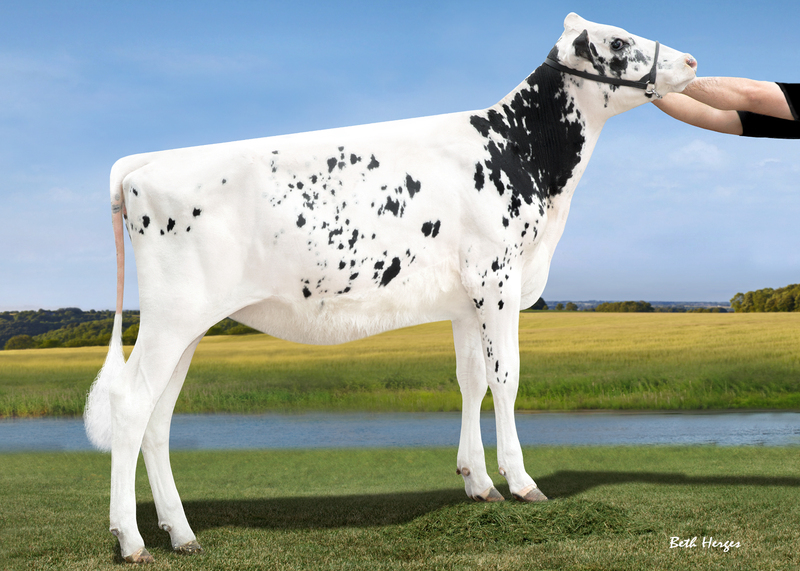 Rainyridge Talent Barbara RC EX-95 Embryos out of her offspring! 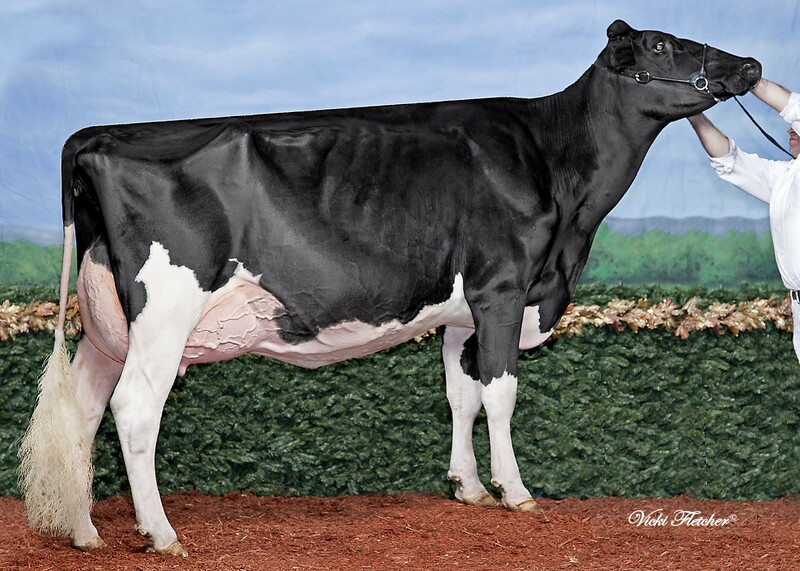 Rockymountain Tal Licorice RC EX-95 Embryos out of her daughter! 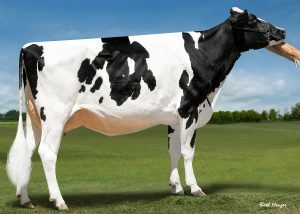 Opsal O Man Fantasy EX-93 Great milk cow! 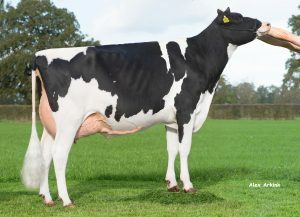 Huddlesford Icow McBarbie Out of Butz Butler Gold Barbara! 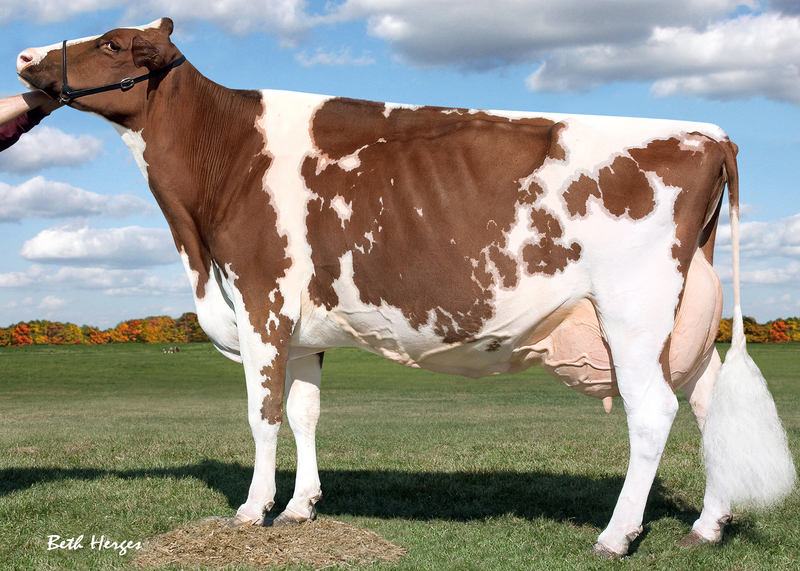 Freddie Rae P RC VG-88 Polled & RC Roxy! Freddie Rae P RC VG-88 Polled & RC Freddie! 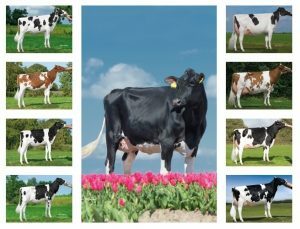 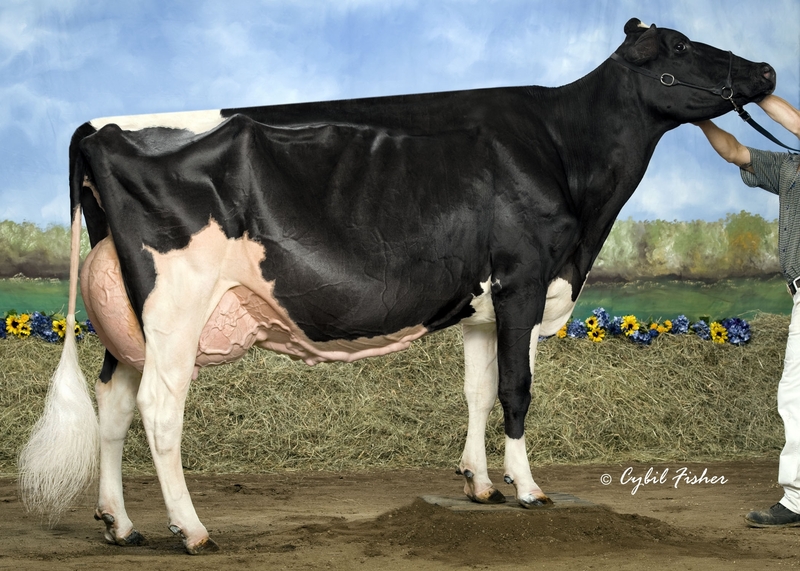 Holec Blackrose Trina VG-88 Advent granddaughter Redrose! 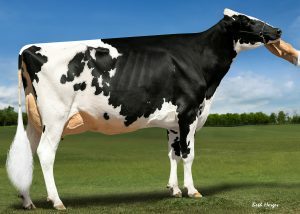 Windy Knoll View Outside Pledge EX-95 The Promis family!